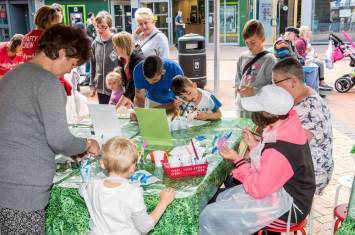 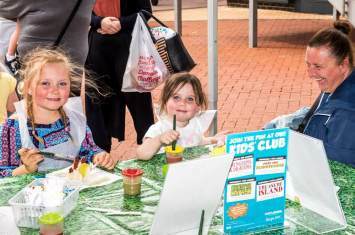 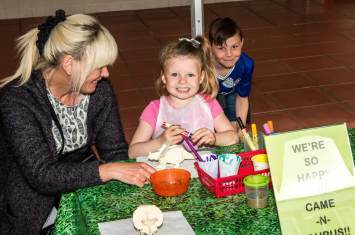 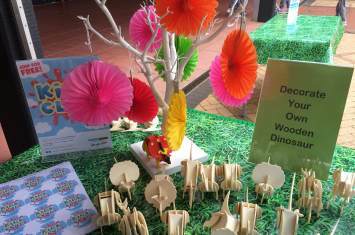 What a roaring time we had at Castle Dene Shopping Centre when we hosted our Dinosaur Craft Workshop. 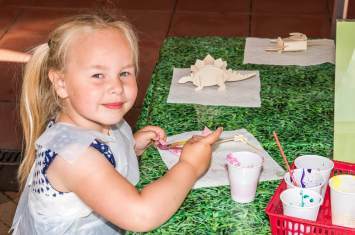 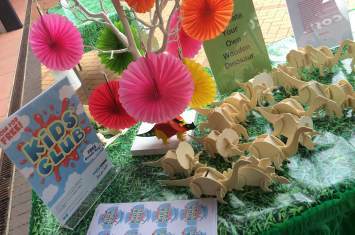 Children came-n-saurus decorating fantastic dinosaurs with acrylic paints, pens and accessories. 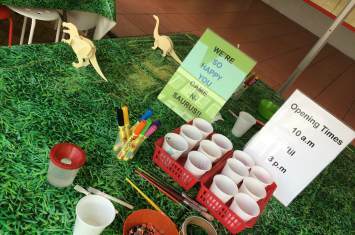 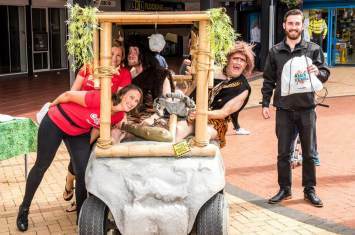 From T-Rex to Pteranodon the day proved a great success and a fun time was had by all...including us!
" 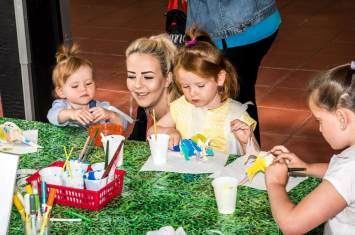 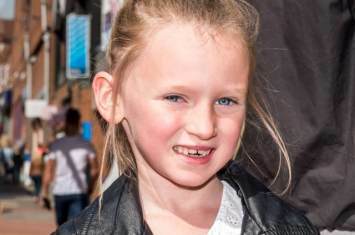 My granddaughter loved it "
" Very happy people. 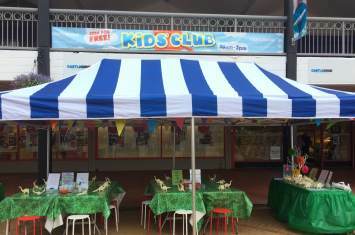 Great for kids "
" It was really fun "
" The staff are really nice and friendly "
" Very friendly staff "